EXO’s Chanyeol Dresses as Iron Man at SMTOWN’s Halloween Party. How Much It Costs? Known for his splendid Halloween costumes, Chanyeol reportedly has spent a lot of money for the costume that he wore at a Halloween party this year. 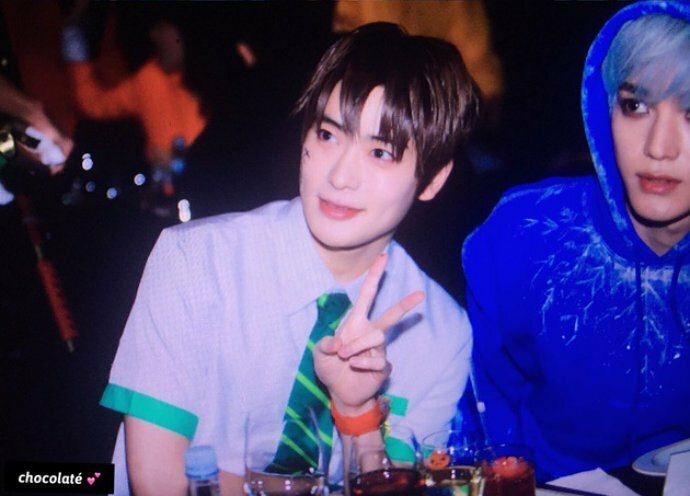 SMTOWN held its annual high-scale Halloween costume party on Thursday, October 26 in Korea and the member shocked his fans with his super expensive costume.In some pictures and photos taken outside the venue, someone dressing as was seen walking slowly into the building. The heavy suit seemed to make it hard for the person inside it to move. While his/her face wasn’t seen because he/she wore the full Iron Man armor complete with his helmet, fans believe that it was Chanyeol who dressed up as ‘s Marvel character. The “Stay With Me” singer previously hinted that he had spent almost all money in his bank account for a Halloween costume. He said during an EXO fan sign event back in September that after purchasing the costume, he only had about $47 left in his back account at the time. The Iron Man suit costs approximately 13,020,000 KRW, which amounts to US$11,500. However, one speculates that the cost could escalate to as much as 30,000,000 KRW or US$26,500 as it needs some adjustment to fit to Chanyeol’s size and height. 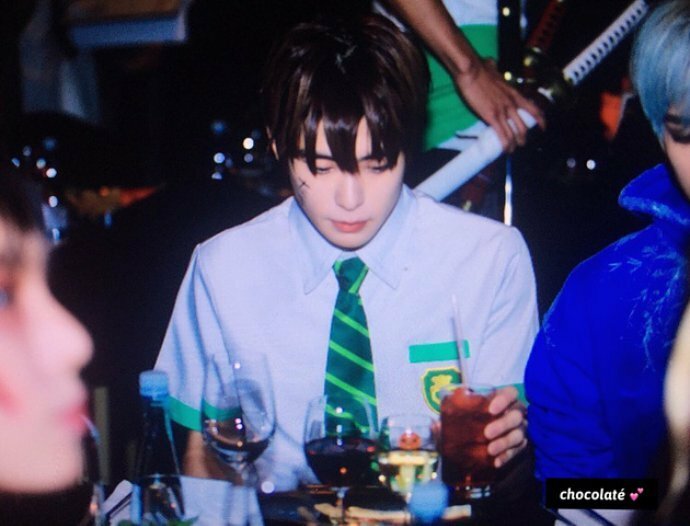 Other stars spotted attending SMTOWN’s Halloween party included Taeyong and Jaehyun of NCT. The former channeled Jack Frost in a blue jacket and matching hair, while the latter dressed up as Taki Tachibana of animated film “Your Name”. Months before Halloween, Chanyeol couldn’t hide his enthusiasm for the festivity as he shared on Instagram in July of him dressing as . The 24-year-old rapper was seen sitting on the street in the pictures, which were taken from 2016 Halloween. Will ‘Pregnant’ Kylie Jenner Go On Tour With Boyfriend Travis Scott? Anna Faris Spotted With Rumoured New Boyfriend On A Date In Seattle!